Roxana is our HR Manager. 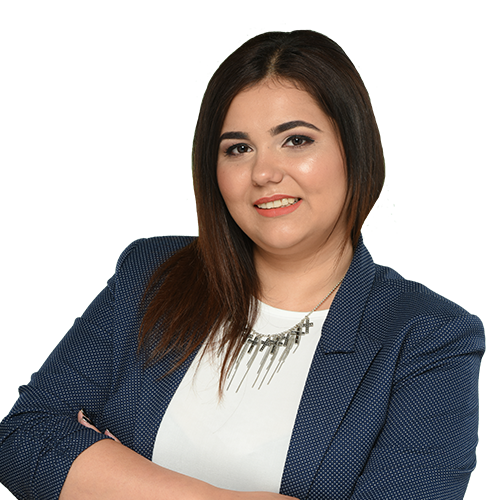 Roxana has been working with us since October 2015 and she is in charge with recruiting young professionals and integrate them in our team. With six years of experience in this field, Roxana’s superpowers are: HR Strategies, leadership, effective communication, international recruitment, sales and persuasion. When she is not a problem solver at the office, she enjoys playing video games.